These are the top 3 best village seeds for Minecraft Pocket Edition (Bedrock now) which have some special features. Some villages look unusual and stand out among others: a rich flora, not a standard biome, or just a huge number of settlements in one place. When approaching them, other villages look completely different from how they should be: hellish landscape or tall mountains right in the middle of the village. These are four villages in a small winter biome. It is not clear why there are so many of them in one place, but this is very practical for the player if you need access to several sellers at once. The villages are located almost in a square, go from one village to another turning 90 degrees. The second seed is like an ordinary village, there is nothing special in it except for location and dungeon. It is only a few steps from the walls of village houses and holds treasures and many dangers. Due to a fluke, the village is located on the mushroom biome border and the usual forest by the sea. This is a deserted village originated right on the ravine. This could be dangerous, but the villagers have become accustomed to it and have adapted, quietly walking around the village. In fact, it is a very densely populated village and many people live here. Build a house nearby and start a new life together with quacking villagers. 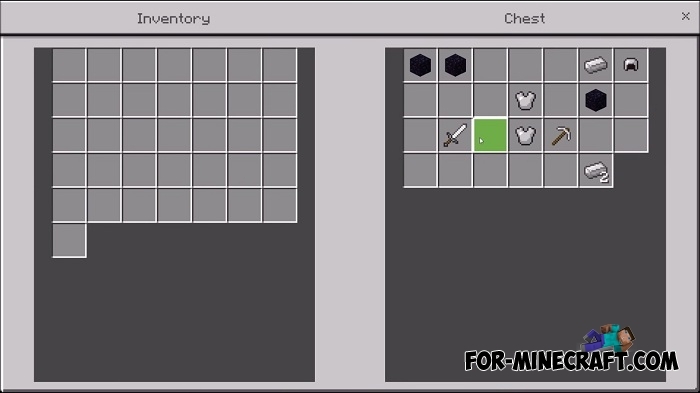 This top appeared for a reason.Very soon we will see completely new villages with new structures and villagers that are already available (not fully yet) in Minecraft 1.14. Probably the next version of the game, perhaps Minecraft PE 1.9.1 will give us updated villages and the Minecraft Bedrock 2.0 release version will be the latest Village & Pillage update.